The hair shadows are just like giant eye shadows in a way. 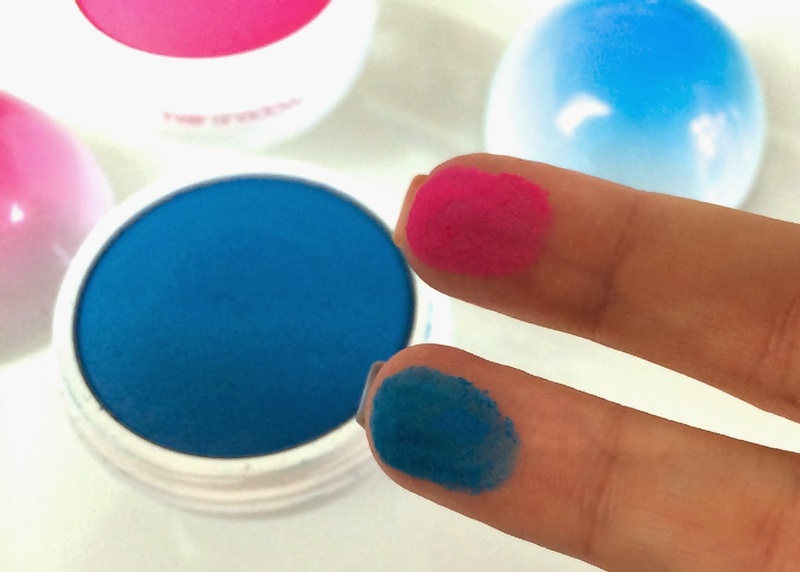 They're chubby little domes of super bright and very heavily pigmented powdery colour. 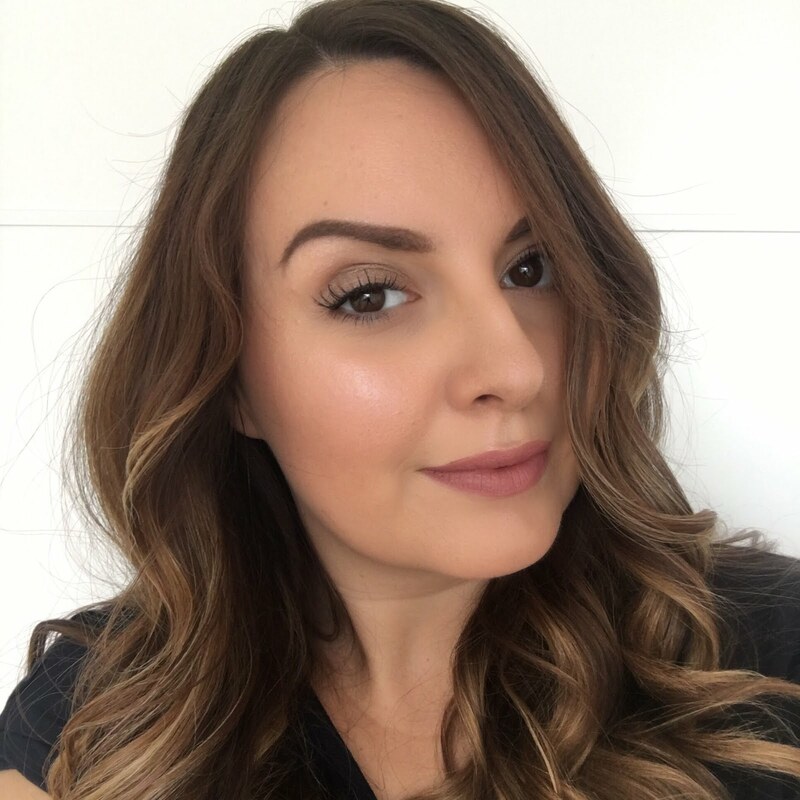 To use them you just swipe them over your hair either covering one long section at a time or just colouring the tips of your hair, or maybe something even more exciting if you're super creative! 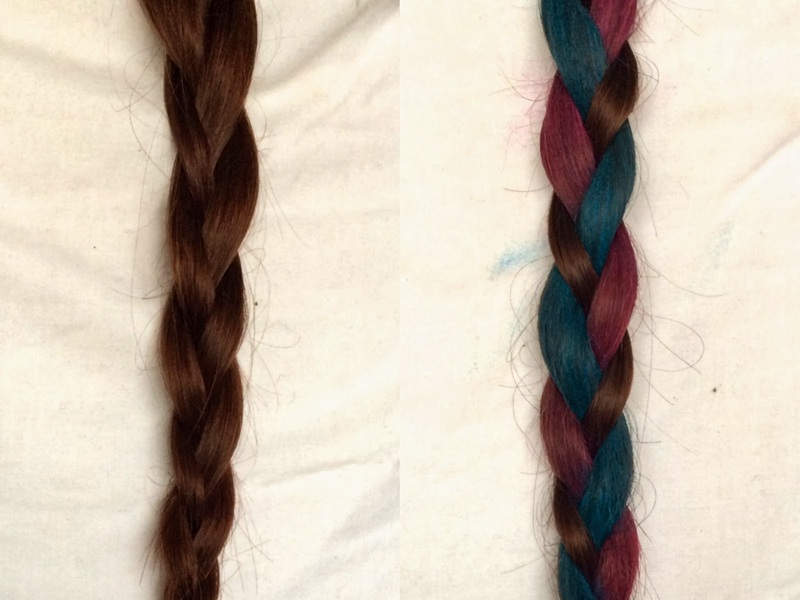 I have both the pink and blue shadow to play with (there's also a gorgeous purple) so I decided to do a plait so that you could see the colours clearly next to my normal hair colour. I cannot believe how bright they came out - they actually looked even brighter in real life. Applying the colour was a bit messy - my hands were totally covered, but it washes off simply with soap and water. It's the same for when you've finished have rainbow hair too, the colour just washed straight out with my normal shampoo. It's a good idea to use an old towel to protect your clothes when you're using the hair shadows, and maybe apply in the bathroom to avoid getting the shadow on the carpet. I didn't think of these sensible tips until I'd managed to sprinkle some blue shadow all over the carpet in my bedroom, but luckily it hoovered right up and disappeared. KIKO also have a hair fixer fixing hairspray for locking in the hair shadows once they're applied. You do need this as otherwise some of the powder you've applied might fall out during the day or transfer onto clothes. It applies just like a normal hairspray and I sprayed it all over my plait to keep my happy unicorn stripes looking good. The new hair shadows and hair fixer are out now at £8.90 and £7.90, although the hair shadows seem to be off the KIKO site just now. 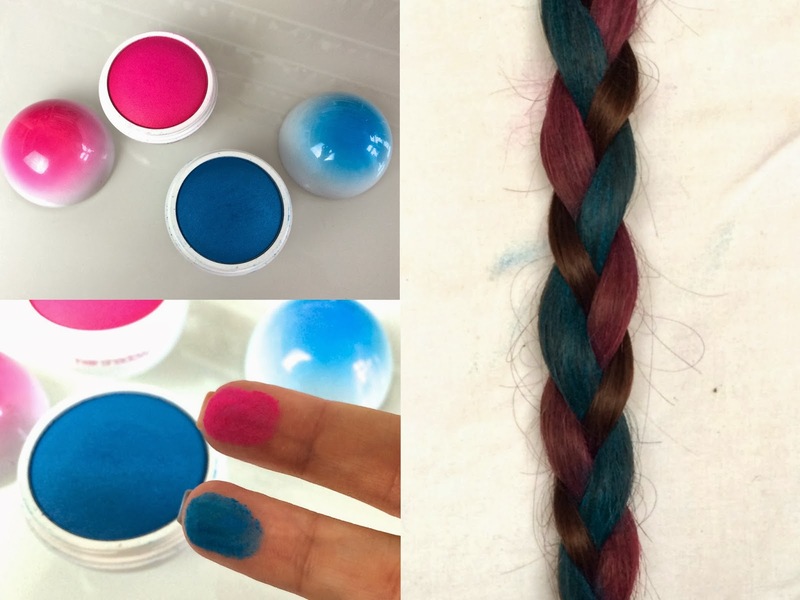 Are you feeling the need for rainbow hair? Guess the fixer is just normal spray. I'm not sure if it's normal hairspray. It certainly didn't make my hair sticky or crispy and stiff like a normal hairspray might. Great tip about the leave in conditioner, thanks!